MBFI's research priorities were determined through consultation with industry associations, researchers, and producers and will be adapted to emerging issues and needs. The Brookdale Research Farm is a 640-acre section of land located north of Brandon at Highway 10 and Road 353. It is owned by Ducks Unlimited Canada who has provided the land to MBFI as part of their contribution to the project. Approximately 240 acres are wetlands, and the remaining 400 acres are used for pasture, hay, and cropland. Discover our research. 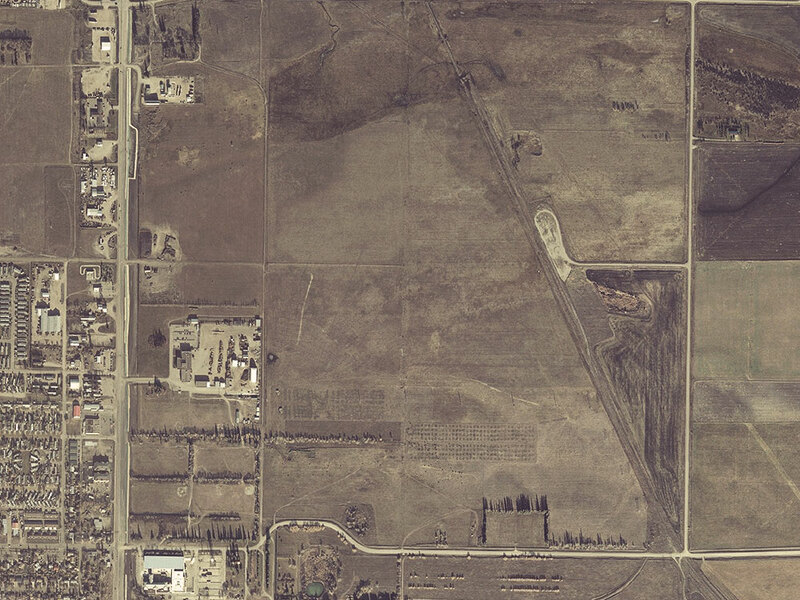 The First Street Pasture is a 426-acre parcel of land located to the east of Brandon and south of Highway 1. This pasture was previously used as herd overflow by Agriculture and Agri-Food Canada (AAFC), and did not have any cross fencing or planned grazing on the site in previous years. Discover MBFI's first street pasture.